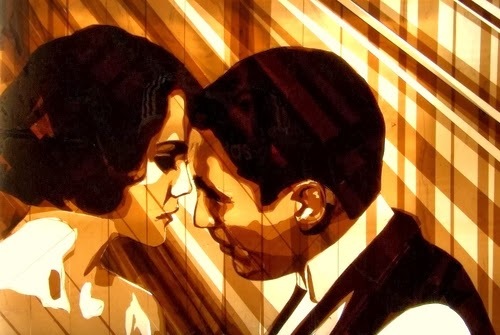 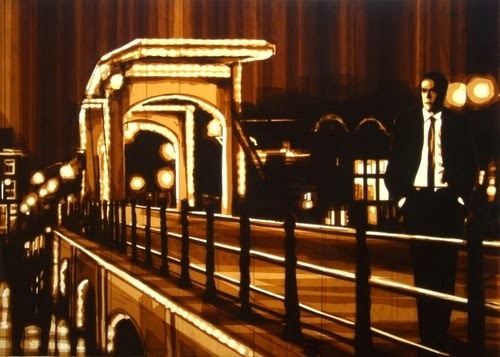 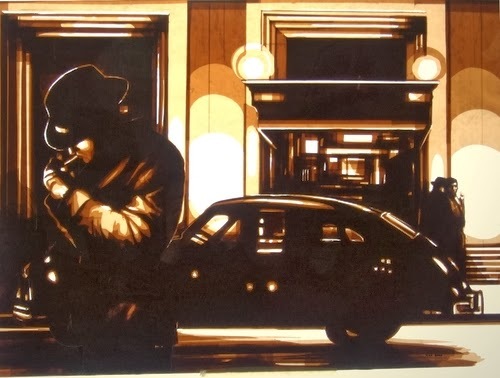 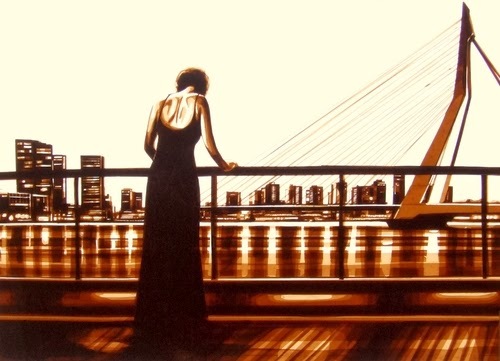 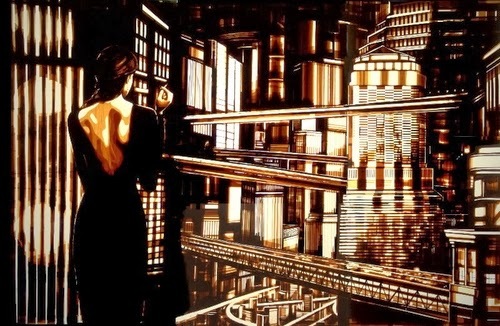 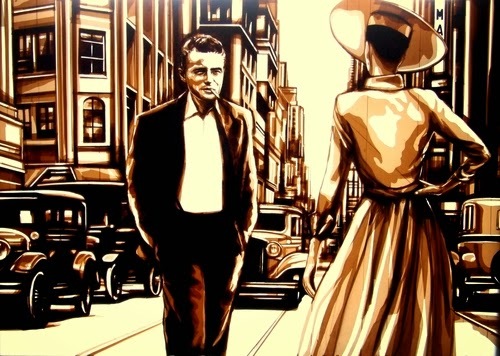 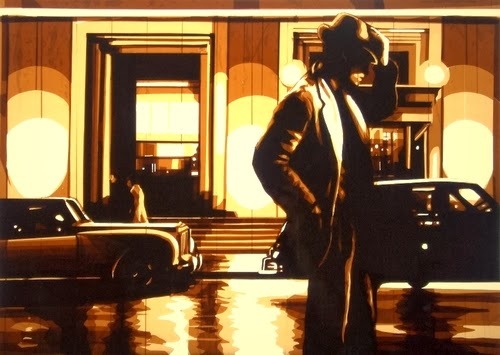 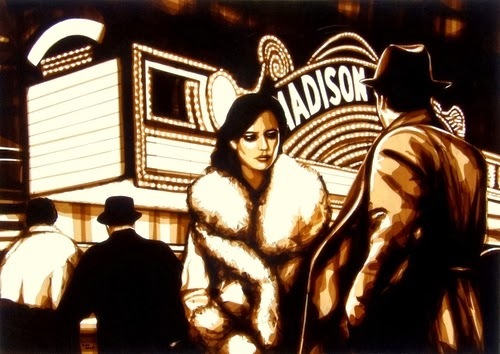 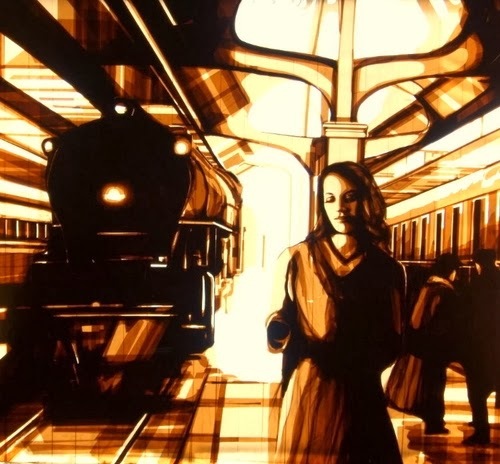 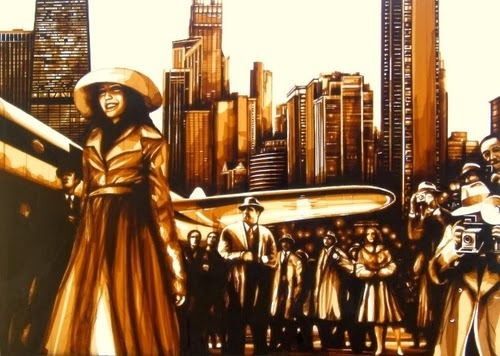 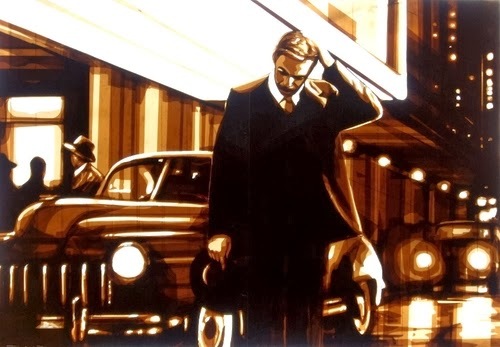 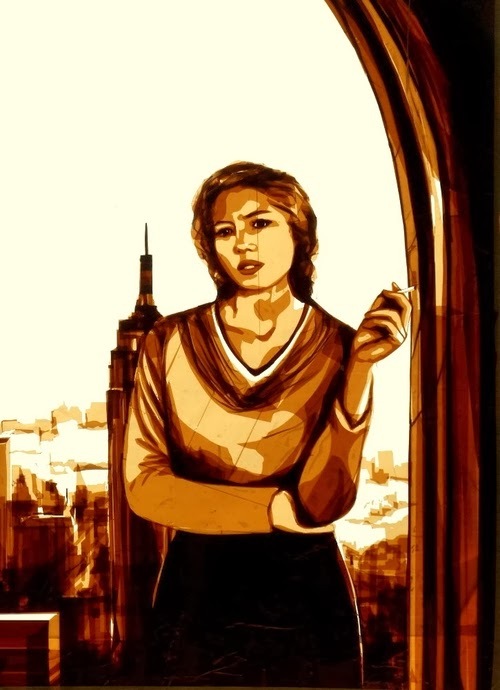 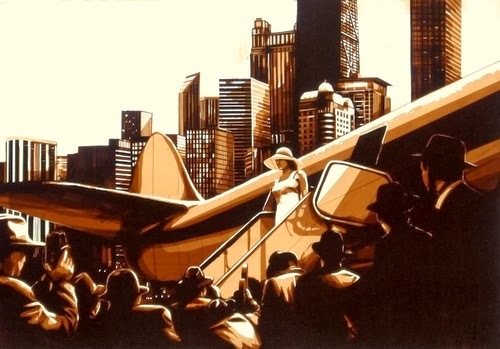 Incredible images made with Brown Packing Tape, by Street Artist Max Zorn. 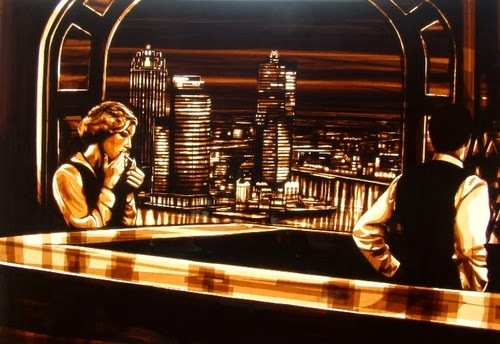 He accomplishes this by overlaying layers of tape, the thickness allows him to make a particular area lighter or darker. 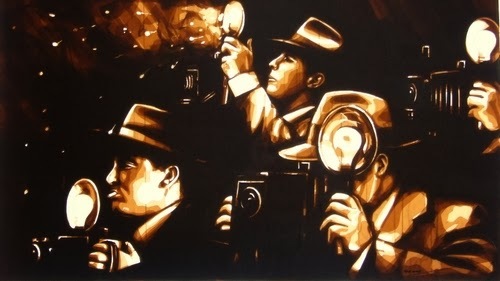 A video of how Zorn accomplishes his work is in the article.